Oh what a week this has been for my favorite boy! He would like to add that his favorite YouTuber is Ramahfool. Thomas will ALWAYS be #1, but he does like a wide variety of shows these days. Of note, Kickin It and Teen Titans Go. This kid loves lunch in general! 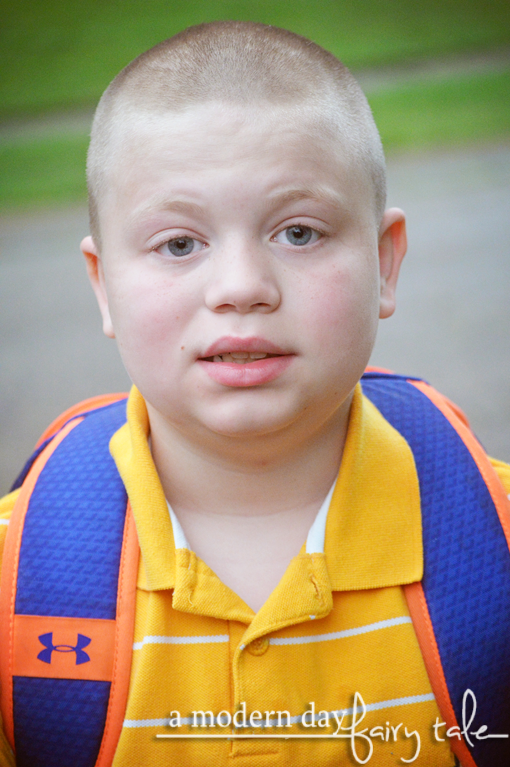 His new school serves his two favorite foods every day--- pizza and burgers. He is loving it!! It's true. As soon as he is home, his pants are OFF! I'm not sure that qualifies as a snack... but he was convinced! This answer surprised me, as he really is more of a cat person. Seriously, he's obsessed with this song! He has all of the books... and has read them all a good twenty times or so each! I don't see this changing any time soon. Definitely true... but he also loves his sandbox. And given access to a pool he would LIVE in it! Another surprise. He usually drinks water. The occasional Gatorade. This kid loves his plush, but Sonic is the favorite. He also has to wear a sleep mask to bed every night. Shaun has grown sooo much in the past year! I wouldn't be surprised if this was his final birthday being shorter than mommy! Yikes! Year 10 was quite the rough year, but we are determined to make 11 the best yet! I like soccer, and pizza too!